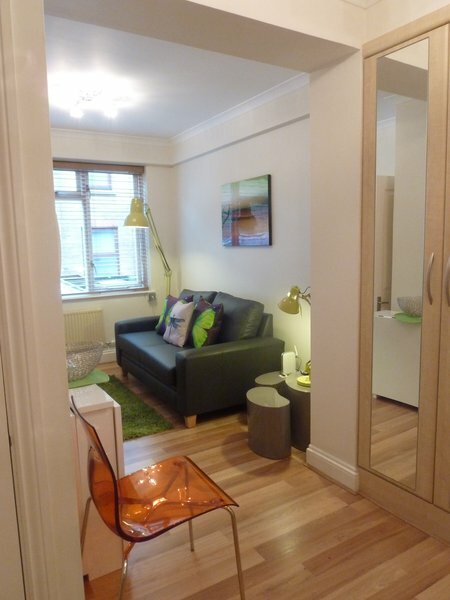 The 9 St Christopher’s Place apartments are situated in the heart of one of the most popular location in central London. Hard to believe now but St Christopher’s place was once, many hundreds of years ago, a slum. It is now an exciting and vibrant destination, with its own distinct identity of boutique shops and restaurants. Also it is only 2 minutes walk to the incredibly glamorous Selfridges department store. The one bedroom serviced apartments are all fully furnished in modern decor, with all facilities ready for our guests from internet and all bills, and maid service. 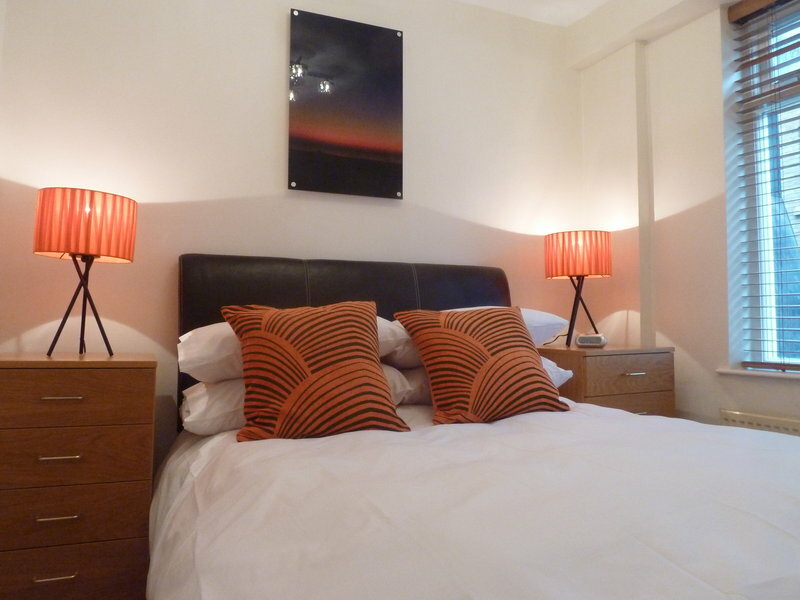 The apartments are very clean and comfortable and are a favourite with our regular corporate and leisure travellers offering a cost effective alternative to hotel accommodation. 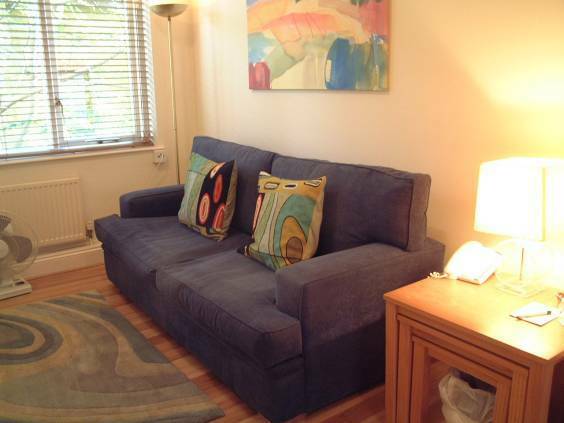 If you need to be at the heart of Central London, then this is a great choice for you. Read our blog to keep up to date with serviced apartment news! 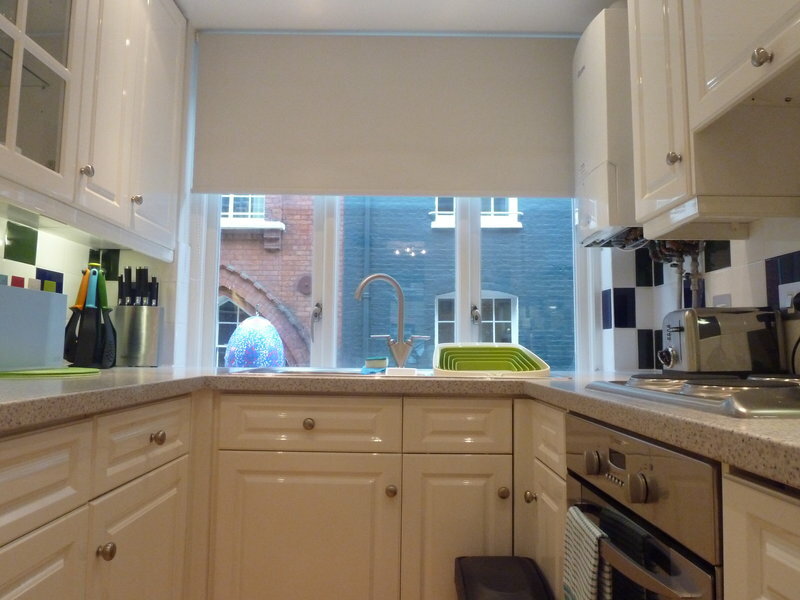 Exclusive rates for 9 St Christopher's place 1 bedroom apartment. If you have a budget please do tell us by email sales@qualitycityapartments.com or call our friendly team on 0207 476 8963. Stay between 1-6 nights. Nightly Rate. Stay between 7 - 27 nights. Nightly Rate. 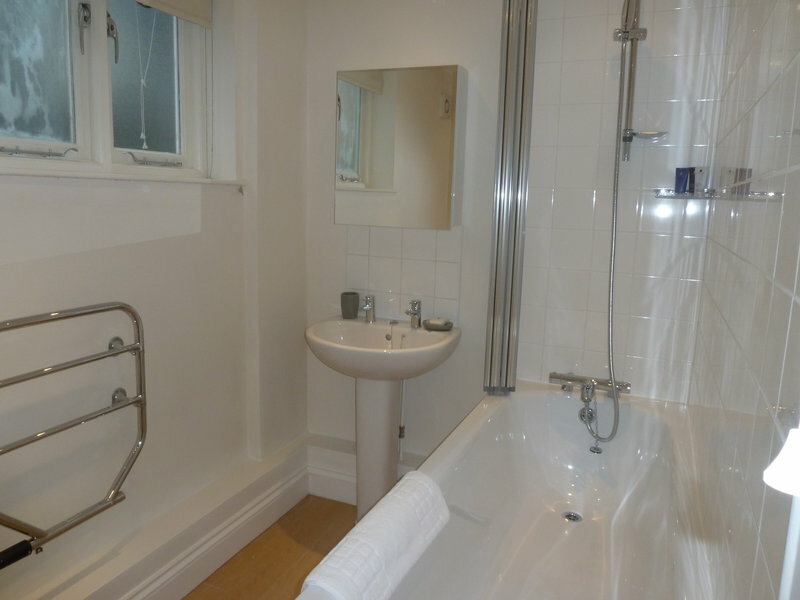 The one bedroom is cosy and perfect for between 2-3 people. Furnished with the corporate traveller in mind the apartments each comprise of reception area, one double bedroom, a fully equipped kitchen and bathroom. If you need an extra foldaway bed for a third person, we can provide you with an extra foldaway bed for an extra charge. Give our team a call on 0207 476 8963 (Mon-Fri 9-6pm UK) or email sales@qualitycityapartments.com to find out more. To confirm a reservations we require guest to complete a booking form. Security Deposit £250.00. A non-refundable deposit of £250.00 is required to reserve the booking and is refunded normally about 2 weeks after departure. The deposit is separate from your accommodation charge. We will deduct any telephone charges and costs of any damages incurred during your stay. Additional Person Charge. £90.00 plus VAT per person per week. For all bookings made 28 days or more before arrival, you will make payment for £250.00 as deposit. For bookings made less than 28 days prior to arrival, full payment needs to be paid no later than 14 days prior to arrival. Payment can be made by cash, bank transfer, credit/debit card, sterling traveller’s cheque. The rent for the reserved period will be refunded to the Guest less reasonable costs or charges considered fair and reasonable (on a pro-rata basis) for all or any part of the reservation period that the apartment is re-let. wonderful, wonderful stay in london! St christophers place was great, lots of lovely restaurant just around the corner. the apartment was modern and only a short walk to selfridges. good for me not good for my wallet! thanks for looking after us.